The World Economic Forum on Africa which was held in Durban, South Africa wrapped up last week Friday, 5th May. Just like last year, this year's edition also comprised of recognition of female entrepreneurs classified under innovators. 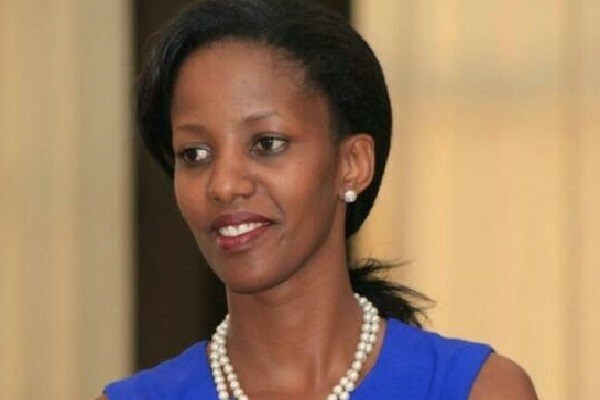 According to WEF, they were recognizing six entrepreneurs who demonstrate the positive role women are playing in creating opportunities and preparing the region for the Fourth Industrial Revolution. Under the criteria of the search, all entrants have to run a business that is less than three years old, with at least one year of revenue and an innovative technology or business model. The winners were invited to the World Economic Forum on Africa 2017 to contribute their ideas on boosting entrepreneurialism across Africa. Oluwayimika Angel Adelaja, Fresh Direct Nigeria (Nigeria): Fresh Direct Nigeria has pioneered stackable container farms – helping urban populations gain access to high quality produce, reduce stress on land-use and reduce the need to import vegetables. The company says its organic urban farms use less water and land than conventional farming while producing a 15 times higher yield. 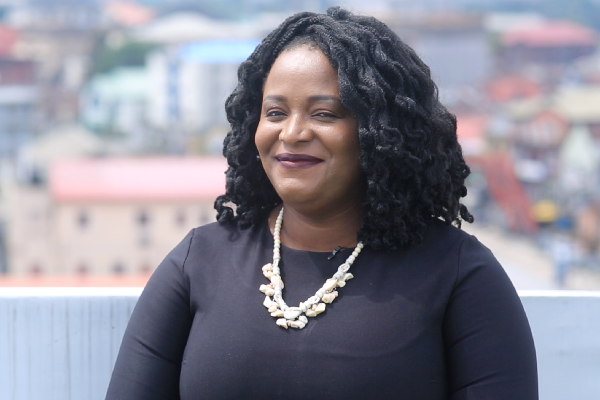 Temie Giwa-Tubosun, LifeBank (Nigeria): LifeBank is deploying the latest in digital supply chain thinking to deliver blood and other high value medical products to hospitals and health centres. Using predictive modelling to ensure health workers get the life-saving inputs they need. Having launched in January 2016, LifeBank plans a rapid expansion into major cities across Africa. 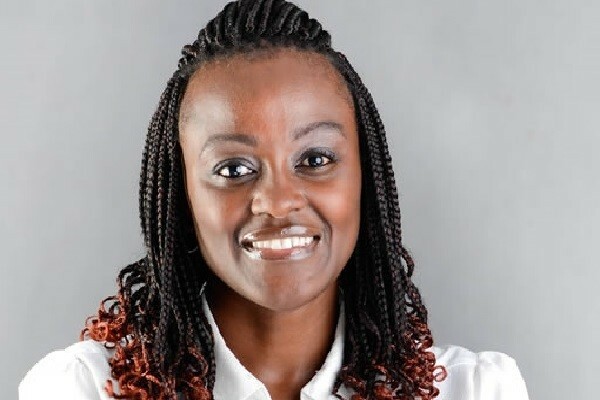 Esther Karwera, Akorion (Uganda): Akorion has developed software that connects smallholder farmers into digital value chains, helping them sell directly to agribusinesses. Since launching in 2015, it has developed a network of 42,000 farmers in Uganda. The company’s growth is supported by a network of village-based service providers - mainly young people, helping to address rural areas’ youth unemployment challenges. 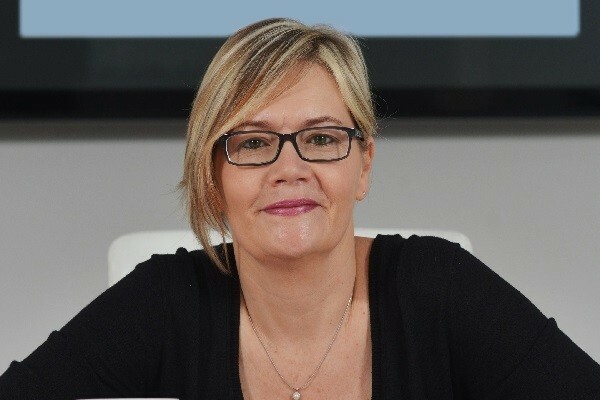 Darlene Menzies, FinFind (South Africa): FinFind aims to remove a major bottleneck to Africa’s growth: helping SMEs and start-ups secure financing. By explaining and aggregating all sources of SME finance, the company has been able to improve entrepreneurs’ access to vital capital and help lenders’ identify a pipeline of quality loan leads. 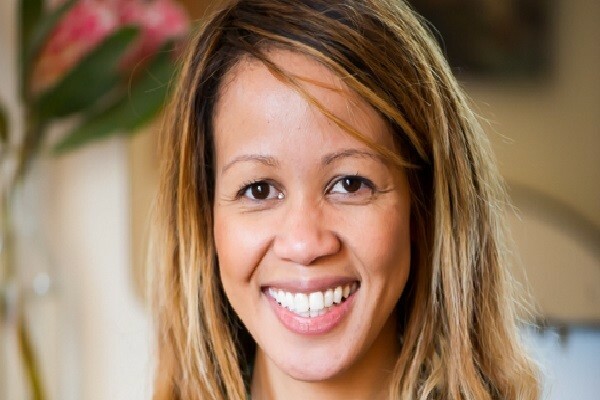 Aisha Pandor, SweepSouth (South Africa): SweepSouth has created employment opportunities for 3,000 domestic cleaners since it was founded in June 2014. The Cape Town-based business, which is backed by Silicon Valley venture capital, employs sophisticated algorithms to match its customers and ‘SweepStars’, creating flexible work opportunities and helping elevate the status of cleaners in South African society. Charity Wanjiku, Strauss Energy Ltd. (Kenya): Strauss Energy’s proprietary solar roofing tiles are able to undercut conventional solar tiles by 30%. 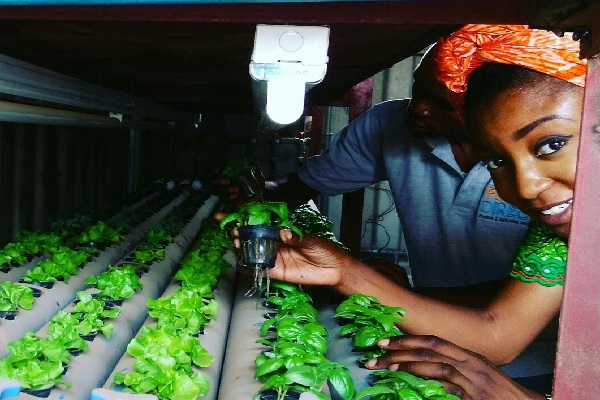 Having started with the domestic market, the company is looking to scale up the technology and recently completed a pilot project at a secondary school were it was able to cut the power bill by 30%, ensure uninterrupted teaching of vital IT skills and provide students with captured fresh rainwater for the school’s vegetable garden.